Ballard, WA restaurant Cafe Besalu is a small family bakery in Seattle’s Ballard neighborhood. It is possibly the best croissant bakery on the entire American continent. Some may dispute this statement – indeed, it is impossible to taste all the croissants baked in the United States alone. However, it is safe to state that Besalu’s owners James and Kaire Miller lovingly produce croissants and pastries that would rank among the top in Paris. Lines for Besalu pastries and coffee are often long, but people patiently wait in pleasant anticipation as the smell of pastries, freshly pulled out off the oven, fills the air. James and Kaire love what they do – watching them work is as mesmerizing as the flavor of their products. 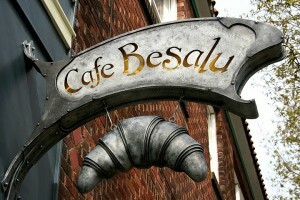 The fame of Besalu croissants spread slowly, but surely, by word of mouth. 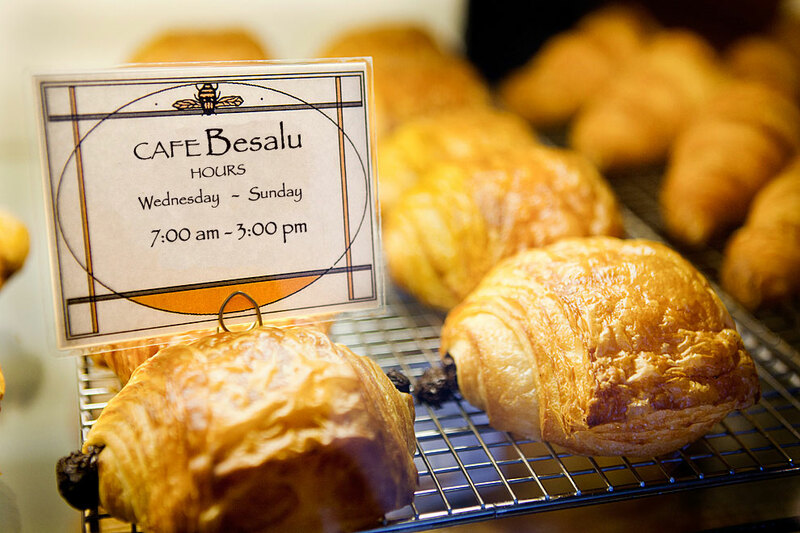 Having started as a little local Seattle bakery with neither advertising budget, nor intentions to grow beyond a small family business, Besalu has become a nationally known favorite for all the right reasons. Ballard Restaurants, French, Restaurants & Bars.